Match of the Day, filmed and posted at dock10, is one of the BBC’s longest running shows, having been on air since August 1964. Taking feeds from football matches all over the country and with a fast turnaround edit, dock10's technology platform allows the show to be transmitted seamlessly as live output every Saturday evening throughout the football season. 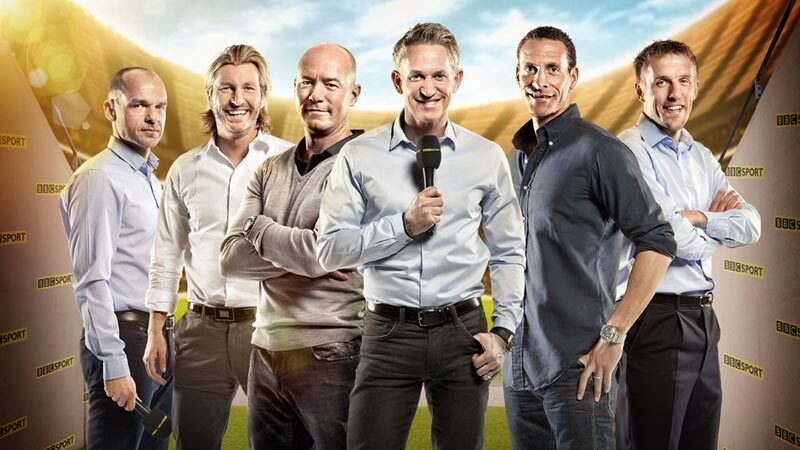 Hosted by Gary Lineker, Match of the Day showcases the daily ups and downs of teams competing in the Barclays Premier League. It includes match and league analysis from pundits ranging from Rio Ferdinand to Ruud Gullit, and is often extended into specials for major international tournaments.